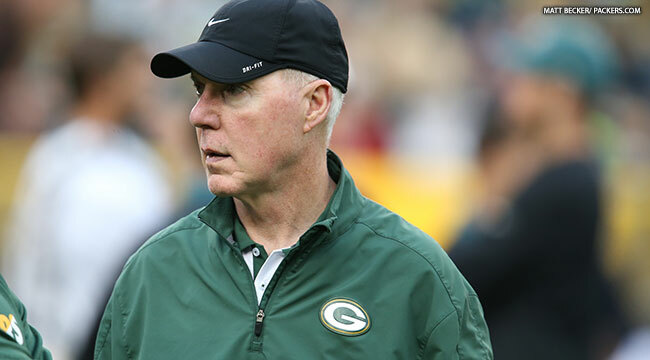 GREEN BAY — This is Ted Thompson’s kind of game. It’s all on the line for rookies desperate to make the Packers’ roster. “We’ve seen it and I’m sure it happens every year,” Thompson said of a rookie coming out of nowhere in the final preseason game to make the team. “Talent is talent and when somebody shows something remarkable in that regard, even in the last preseason game, you should pay attention to it,” Thompson said. Thompson was a longshot to make the roster as an undrafted linebacker with the Houston Oilers. “I volunteered for everything. I played as hard as I could. I felt as if we missed a practice because of a thunderstorm, it hurt me because that was one less chance I had to make the team. Ed Biles (Oilers defensive coordinator) asked me if I had an apartment yet. I said no and he said, ‘You should get one,'” Thompson recalled of the moment when he realized he had made the Oilers’ roster. Thursday night, against the Saints, several Thompson-like longshots will have one more chance to impress the Packers general manager. “There are a lot of people who are going to play a lot more than they’ve been playing,” Thompson said.